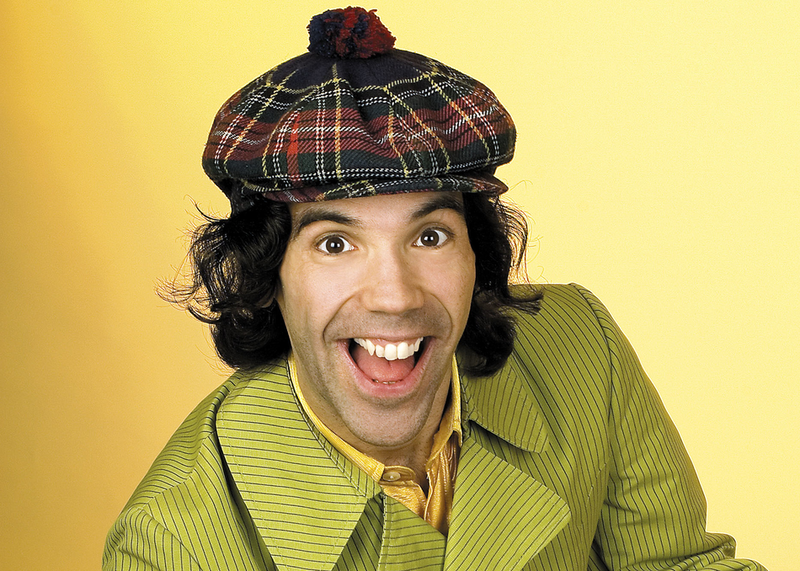 Nardwuar the Human Serviette once again unlocks his Video Vault and shares some of his most iconic, strange, and awkward interviews with huge celebs from his 30-year career. Nardwuar, videos, vaults, it’s all happening at SXSW! Doot doo!